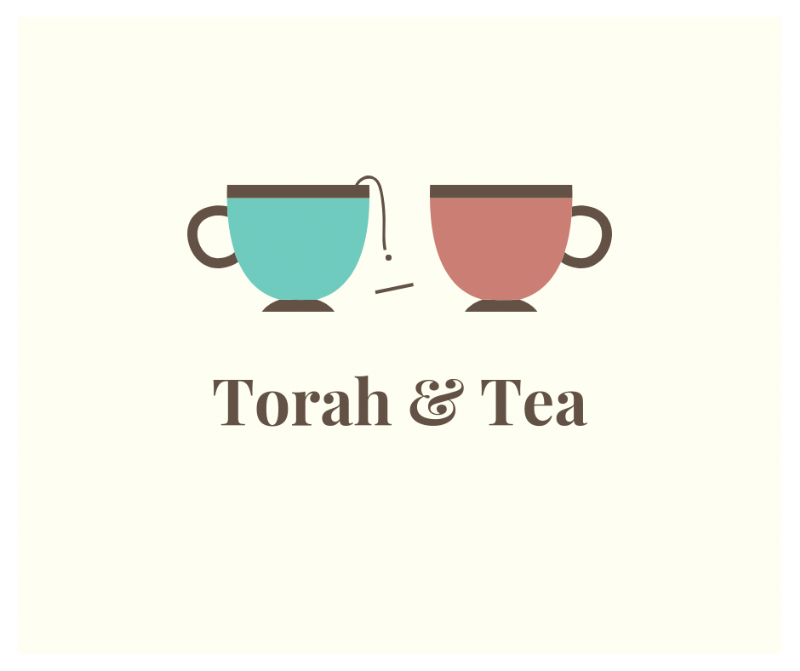 Join other women for our bi-weekly Torah and Tea group. We discuss relevant Torah topics with a feminine twist through the lens of Kaballah over cups of steaming hot tea and munchies. Thursday evenings at 8:15 pm at the Beit Hillel Chabad House. Contact Rikal for more info.